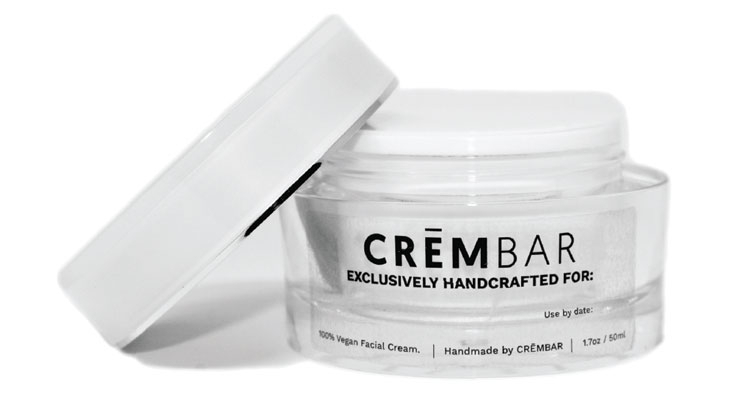 CremBar, a start-up, allows customers to pick the base and key ingredients in their skin cream. eSalon is now offering its custom at-home hair color inside CVS. Goldilocks wanted a chair, porridge and a bed that were just right—so why not today’s modern women who is looking for well, golden locks, and maybe a new moisturizer? By tapping into powerful diagnostic tools and technologies, apps, and data mining, everyone from start-ups to corporate cosmetic giants are participating in some level of personalization—whether it is selling a custom-blended hair color, a bespoke cream or simply outlining a regimen of their products that will work best. The concept isn’t a new one in beauty; for decades, Clinique counters featured the brand’s iconic “computer” where customers answered a short series of questions about their skin, which then revealed their skin type (I, II or III) so Clinique advisors in white lab coats could match products from its 3-type product system. The process still happens today at Clinique counters—and online at the brand’s website. The switch to online information gathering is changing the process; beauty companies are now harnessing data that can be used to offer guidance on product selection and serve as fuel for product development, too. In Clinique’s diagnostic quiz, for example, consumers are asked where they live—think the city or suburbs—a sure nod to new skin care concerns like environmental damage. Olay’s Skin Advisor, which was rolled out in 2017, analyzes a woman’s face to determine her current “skin age” and which areas of her face are driving that age. Following a short series of questions about her personal skin concerns and product preferences, Skin Advisor delivers a personalized product regimen recommendation. 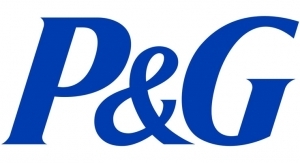 P&G continues to expand the platform’s reach and enhance the program which uses artificial intelligence (AI) to help women better navigate the mass market beauty aisle. Skin Advisor is available in more than 10 countries with Italy coming soon, according to Dr. Frauke Neuser, principal scientist for Olay. 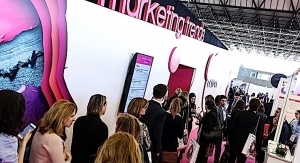 According to Neuser, there have been more than 5 million visitors to Skin Advisor since the launch, and visitors are staying four times longer than they would on the website. One reason: P&G isn’t being too pushy. “People don’t feel like we are trying to sell them a product,” Neuser noted. What’s more, the data gathered is playing a role in product development. 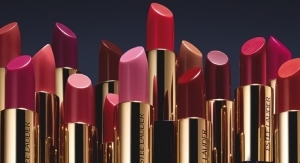 For instance, while the R&D team had been working on what would be the “Whips” launch, insight from the platform provided hard numbers that women indeed wanted a lighter feel product, according to Neuser. “Skin Advisor was eye-opening for us. 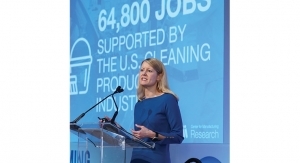 We underestimated how much data we would get,” Neuser said, noting that since P&G owns the platform, it can drop in new questions and break out the raw data in any given way to reveal insights into what consumers really want. In fact, additional information gleaned from the Skin Advisor platform is behind a soon-to-launch addition to the Whips collection that’s due out this month. It would be nearly impossible for global brand like Olay to offer every one of its customers a personalized product, but CremBar wants to do just that. 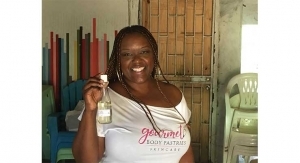 The company’s founders want to capitalize on the growing interest in customized creams by offering custom blended products sold through its ecommerce site. Currently, CremBar offers two 100% vegan bases—Refined for normal and dry skin, and Silk for normal or oily skin. Both are made with organic coconut oil, emulsifying wax, stearic acid, phenoxyethanol, xanthan gum, carbomer, sodium bicarbonate, tetrasodium and glutamate diacetate. From there, customers select the ingredients they want; antioxidants (vitamin C or E, caffeine, matcha green tea, resveratrol); anti-acne materials (salicylic acid 1%, benzoyl peroxide 4%, sulfur 5%, vitamin A Retinol (7000IU); anti-irritants (aloe vera, vitamin B5, colloidal oatmeal, chestnut extract, sea kelp, rose water; and exfoliants that include glycolic acid (2%), lactic acid (0.5%) and hyaluronic acid (1%). 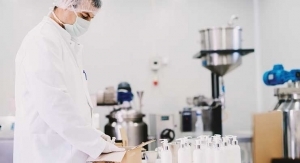 Kevin Lance, head of growth at CremBar, said that CremBar purchases its ingredients from “suppliers we trust” and that it adheres to “pharmaceutical regulations” to insure safety. While the company just launched four months ago, Lance said traffic to the site has grown dramatically. “We are getting requests from customers for more options, more ingredients, more fragrances,” he told Happi. Kiehl’s is also taking an old-world, pharmacy-style approach with its Apothecary Preparations—billed as personalized skin care featuring a Skin Strengthening Concentrate and targeted complexes that are combined following a consultation. The complexes include Wrinkle Reducing Complex with retinol concentrate and pro-retinol; Texture Refining Complex with vitamin F and LHA; Visible Redness Neutralizing Complex with sunflower seed extract and vitamin E; Pore Minimizing Complex with samphira extract and salicylic acid; and Brightening Complex with vitamin C and scotch pine extract. 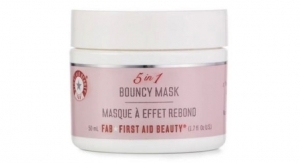 These key ingredients have been selected for their efficacy and their lipo-soluble nature. The L’Oréal-owned brand relies on a dermatologist-inspired “Skin Atlas,” where customers are guided by the Kiehl’s in-store rep to assess and rank the severity of their skin concerns. That consultation leads to a selection of the two essential Targeted Complexes that will comprise the customer’s unique formula. The components are enclosed in a personalized box for the customer, who then mixes them at home prior to the first application. Another new development under the L’Oréal umbrella is Custom D.O.S.E. Developed by L’Oréal’s Technology Incubator in partnership with SkinCeuticals, D.O.S.E is billed as a state-of-the-art service engineered to scan and evaluate consumers’ unique skin needs and combine active ingredients into a tailor-made, corrective serum. 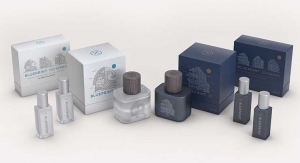 Guive Balooch, global vice president of L’Oréal’s Technology Incubator, likened D.O.S.E to a “mini skin care laboratory,” combining lab grade formulation and factory grade manufacturing into a machine that sits on the counter. According to L’Oréal, the D.O.S.E technology can mix active ingredients, selected specifically to target the appearance of skin-aging issues like wrinkles, fine lines and discoloration, into a single serum. D.O.S.E reportedly has a production-quality compounder that operates at 1,200 rotations per minute to combine active ingredients that historically were unmixable outside of a factory setting. More than 250 unique skin types were considered when researching and selecting active ingredients to include in D.O.S.E in order to provide dozens of combinations through more than 2,000 algorithms. 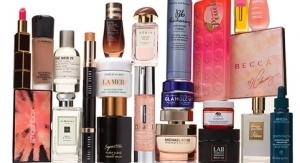 L’Oréal scientists spent 12 months determining what formulations would be most efficacious based on consumer needs and ensured the technology could dispense the formula accurately, according to the brand. The D.O.S.E experience begins with a one-on-one skin care professional consultation to discuss which active ingredients will be most appropriate for the patient; the skin care professional completes an assessment on a tablet, which transfers the data to the D.O.S.E machine; and a custom label is then printed for each consumer, including an expiration date and a bar code for easy reordering. 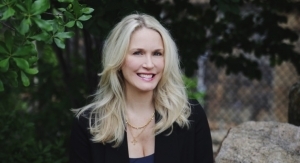 According to Christina Fair, general manager of SkinCeuticals, D.O.S.E technology empowers skin care professionals to co-create personalized formulas that address patients’ unique skin care needs on the spot, in minutes. “We’ve created a better ecosystem for them to offer enhanced experiences for their patients using technology to address specific skin concerns,” she explained. Another big name in skin care, Johnson & Johnson, is also taking action in personalized beauty, ranging from apps and devices such as Neutrogena Skin360 and SkinScanner, to alliances with tech start-ups like EpigenCare and SkinGenie. The two brands won J&J’s Digital Beauty QuickFire Challenge earlier this year, and were awarded $25,000 in grants, along with a six-month residency at a JLabs incubator, to help them bring their product prototypes to market. 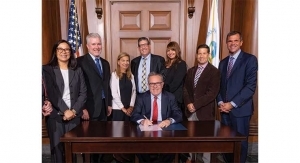 In July, EpigenCare Inc., filed a patent application which outlines a technique to develop a skin profile from biological samples through epigenetic markers that are associated with skin quality. 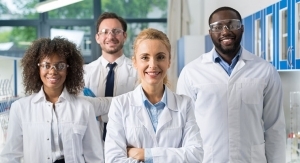 The application involves a non-invasive sample collection method from the surface of the skin that would be assessed for the epigenetic states through methylation-specific sequencing. 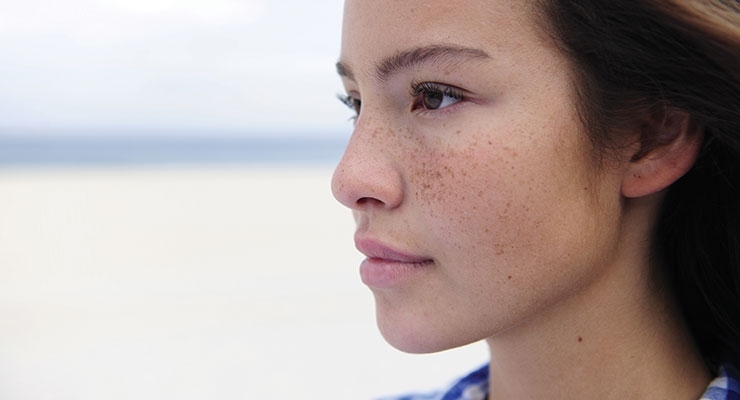 A panel of epigenetic markers associated with skin quality and appearance is specifically measured for their DNA methylation levels to generate an individualized profile of the current quality of one’s skin. More companies are on the pathway toward personalization in the hair care sector, too, as brands aim to deliver bespoke products everywhere from the salon to the corner pharmacy. According to Henkel, the technology takes the guess work out of which products and services are best for each client’s hair by analyzing hair at the molecular level, empowering the consultation process with data-driven insights and producing on-demand, personalized care solutions. It includes Schwarzkopf Professional SalonLab Analyzer, a hand-held device equipped with near-infrared and visible light sensors that measure inner hair quality, moisture level and true hair color; the SalonLab Consultant App; and the SalonLab Customizer which produces hair care products on-site that are customized for each client based on the gathered data. According to Isabell Dietz, corporate director, innovation, Henkel Beauty Care, Schwarzkopf Professional, the company is currently conducting beta tests with approximately 30 salons and is also showcasing the entire ecosystem at its academies to gain more insights from savvy salon experts. “We are constantly testing the devices in close cooperationwith hair dressers,” Dietz told Happi. Over in the UK, a company called My. Haircare has introduced Made For Me, billed as a customizable system that blends products to the exact hair tone, existing hair color or desired result of the customer. 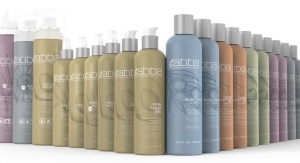 Each bottle is mixed by a hair care professional and helps maintain the look until the next visit to the salon. My. 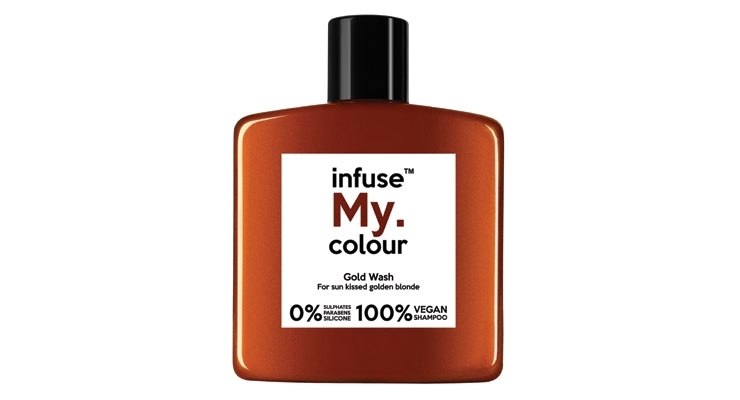 Haircare opened the doors to a limited-edition pop-up shop at Selfridges from Sept. 3-16 to offer its Infuse My. Colour Shampoo, its 100% PETA-certified vegan shampoo. In the US, custom at-home hair color company eSalon is now its offering starter custom kits inside 1,500 CVS stores nationwide. This new retail partnership came on the heels of eSalon’s recent rebrand and opening of a color studio at its El Segundo, CA headquarters. The company has invested in production, including state-of-the-art manufacturing designed to scale its custom color and personalized experience called “Polly Chrome.” The company says it can currently bottle 40,000 custom kits per day. 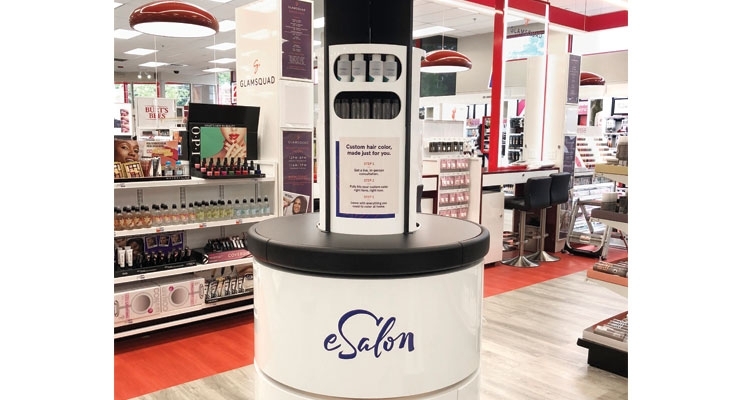 As part of CVS Beauty IRL (In Real Life), eSalon offers shoppers one-on-one guidance and the “immediate gratification” of watching their custom formulas dispense before walking out with their very own color—from the 165,000 unique shades that the system can produce. There are many customized brands—Function of Beauty, Prose and Proven are just some additional players to watch in the beauty space—proving that big data and algorithms will continue to influence the beauty industry from the P.O.S. all the way to the lab. 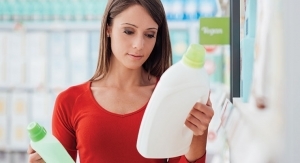 But in the end, all of these brands must offer a better product than what shoppers can pick off the shelf if they want to win customers and survive in this competitive and crowded category.